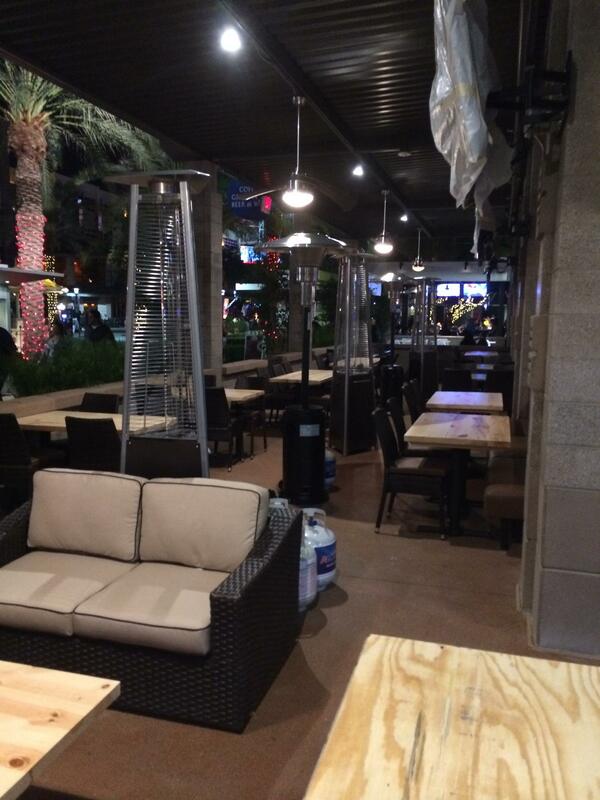 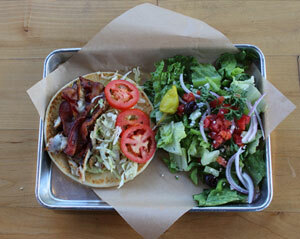 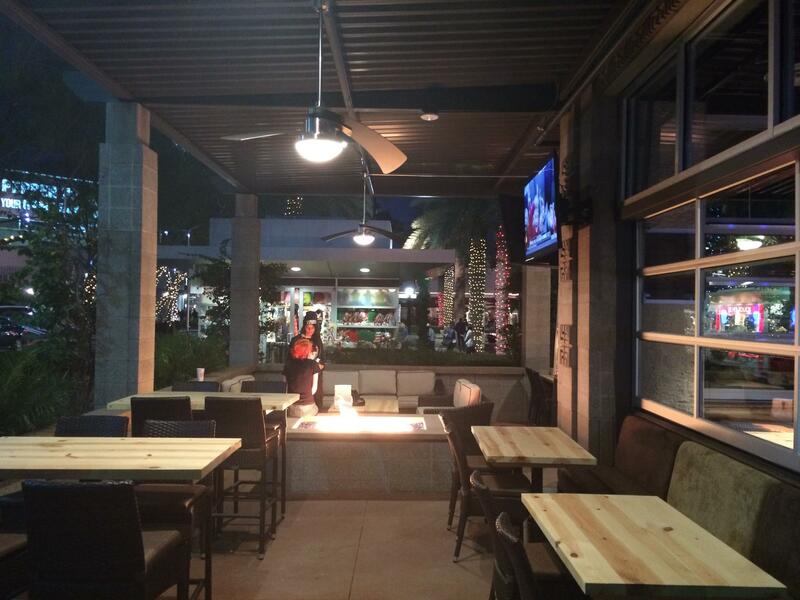 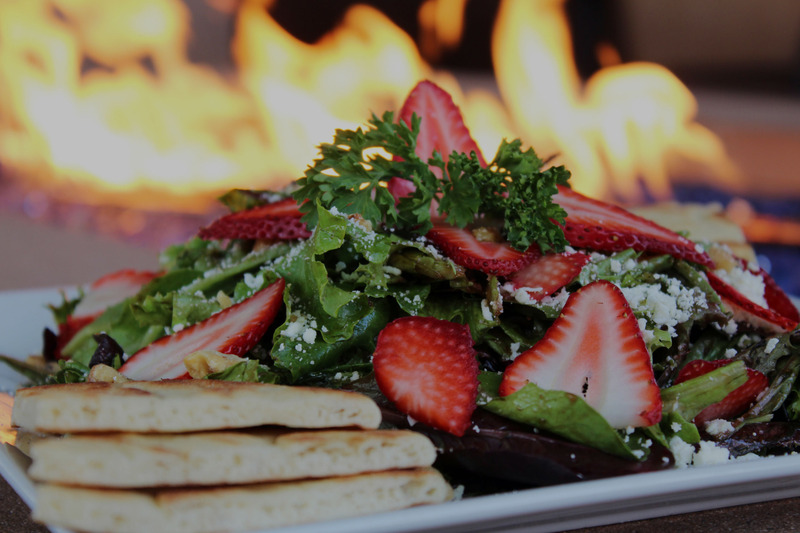 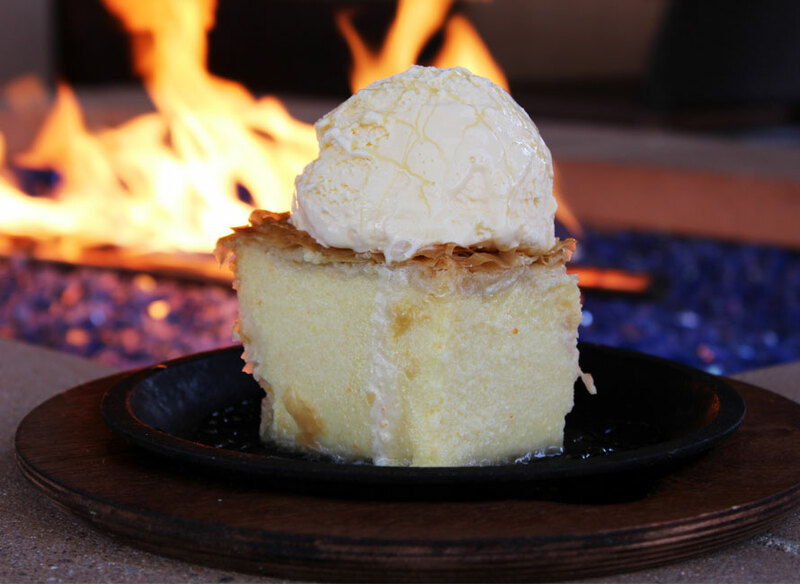 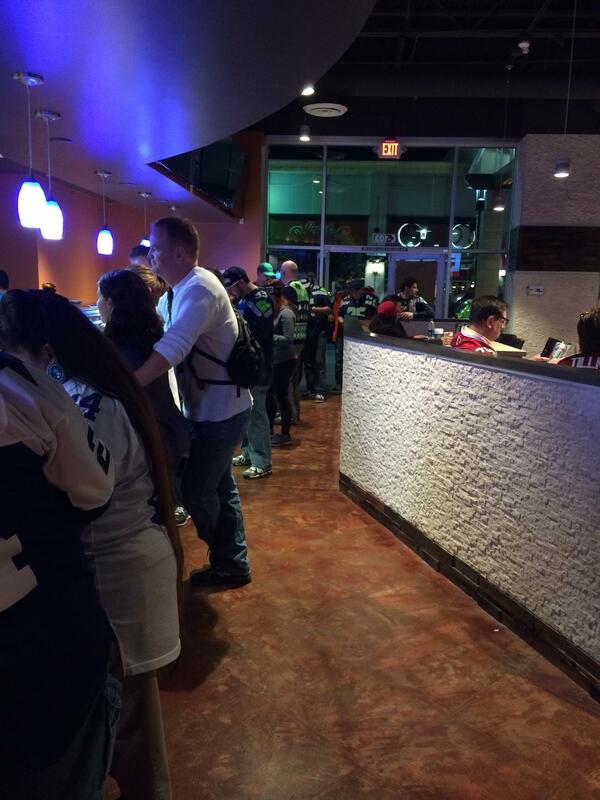 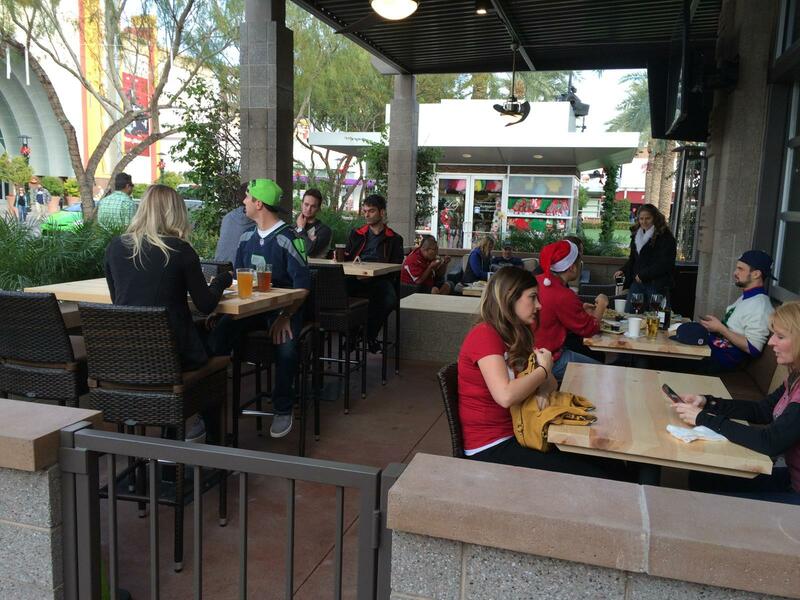 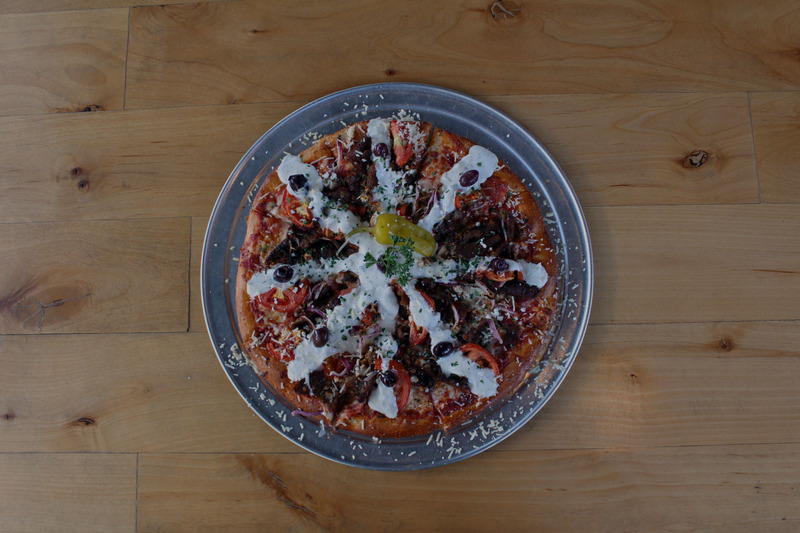 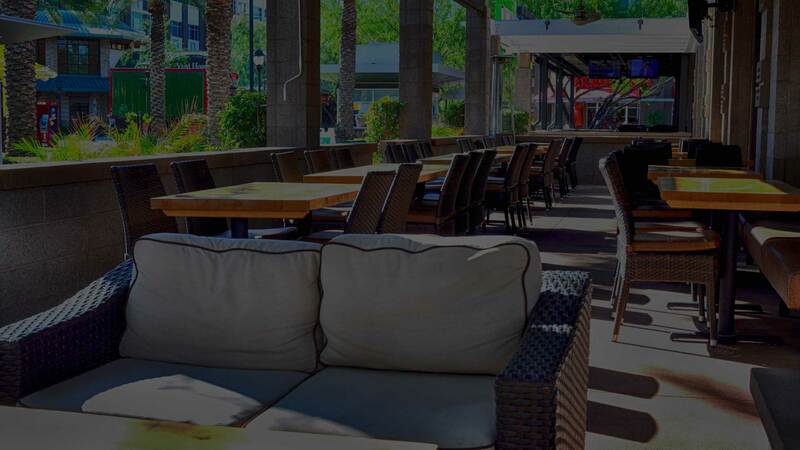 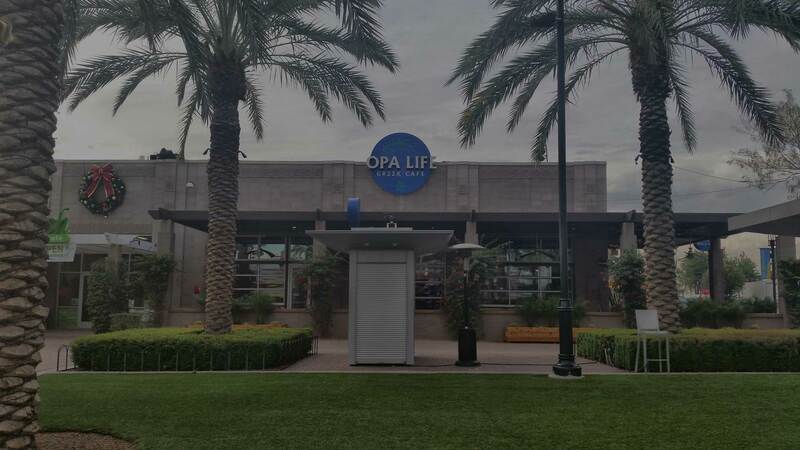 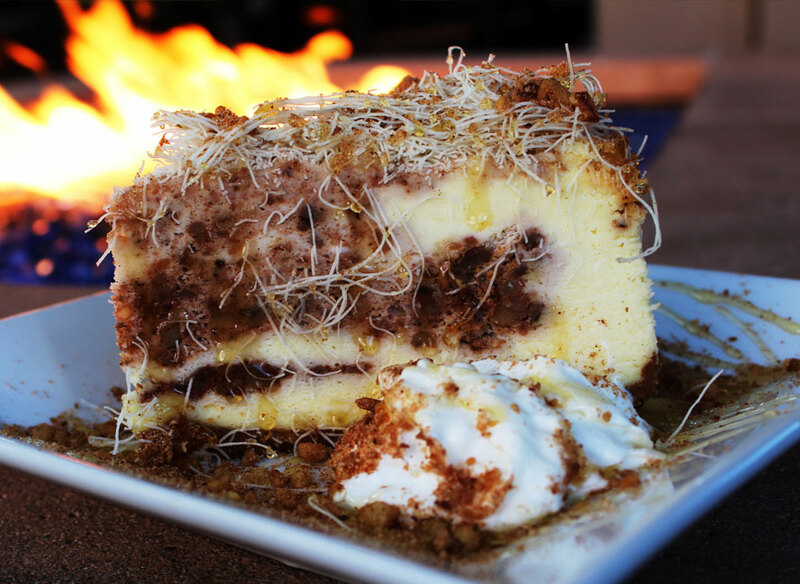 Opa Life Greek Cafe is the newest restaurant to hit Westgate in Glendale, Arizona! 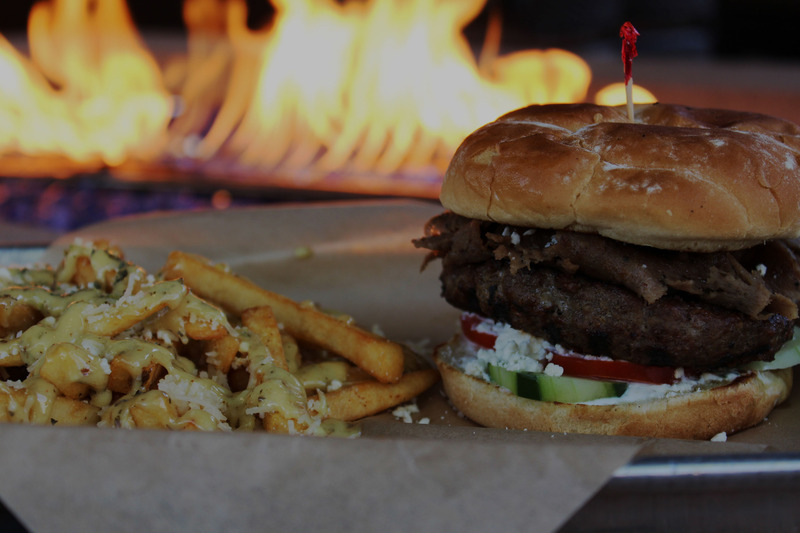 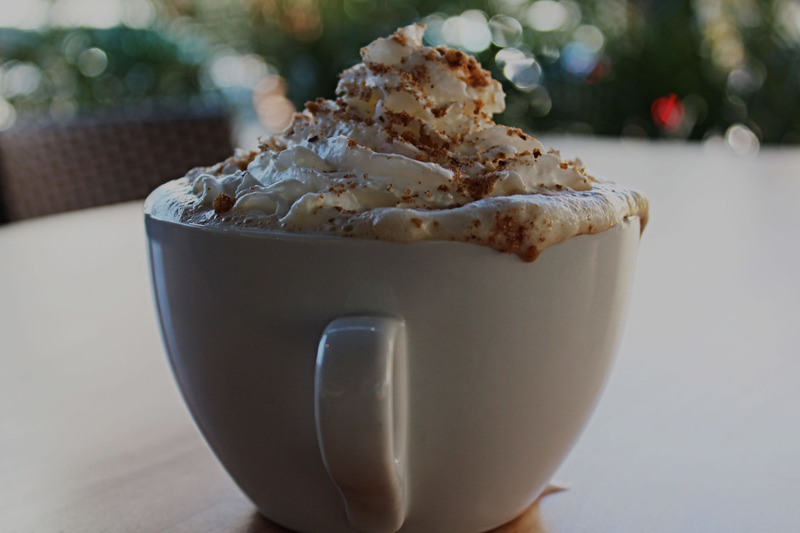 Offering amazing Greek food, Coffee, Tea, Desserts, Beer, Wine and Full Bar! 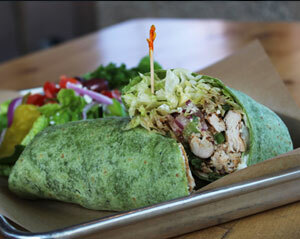 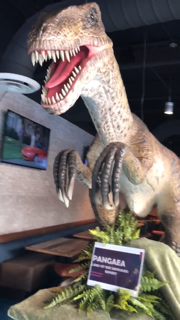 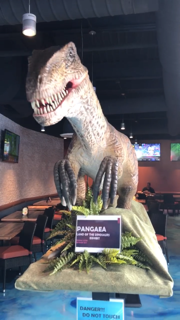 PANGAEA DINOSAUR GRILL NOW OPEN!